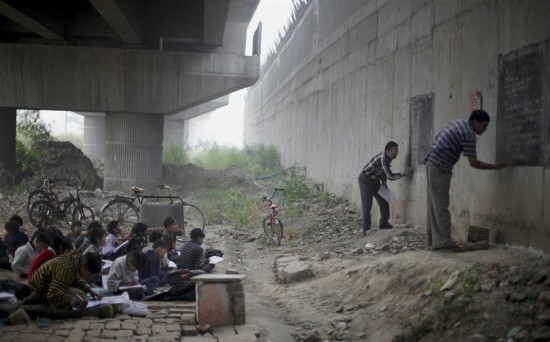 Rajesh Kumar Sharma, 40, from New Delhi, started a makeshift school under a metro bridge, where em dey teach children from slums wey no get money to attend better schools. Em belief na say education na the most important weapon for India’s youth, and if they no get am, dem dey doomed for life. 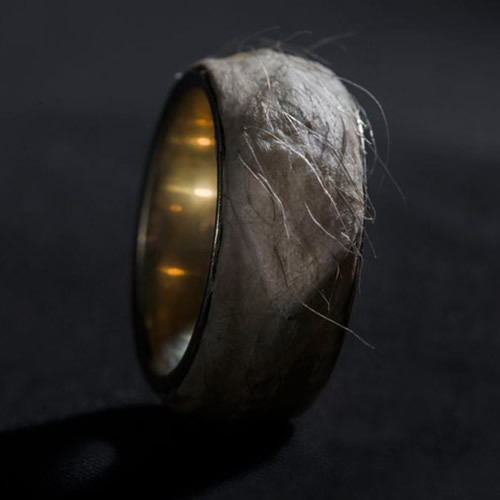 Forget Me Knot gold ring na em the Icelandic fashion designer, Sruli Recht call em piece of luxury jewelry. 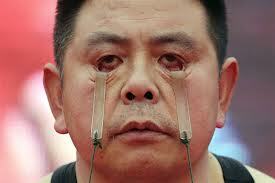 The artist had a strip of his own skin surgically removed and mounted on a 24-karat-gold band.